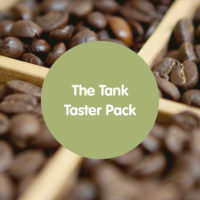 This coffee has wowed judges in the Great Taste 2013 being awarded a Gold Star, in the world’s largest and most rigorous food awards scheme involving over 400 judges and thousands of hours of blind tasting. 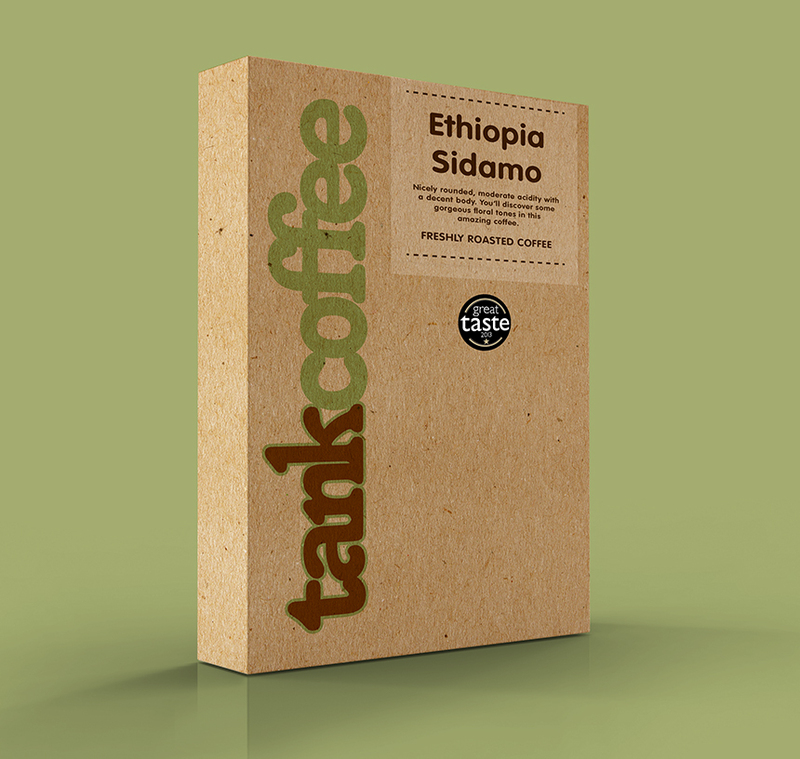 Ethiopia Sidamo is a type of Arabica coffee of single origin grown exclusively in the Sidamo Province of Ethiopia. 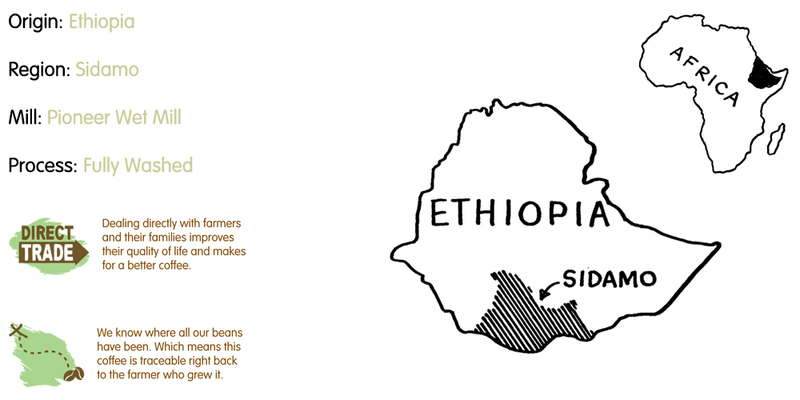 Like most African coffees, Ethiopia Sidamo features a small and greyish bean, yet is valued for its deep, spice and wine or chocolate-like taste and floral aroma. 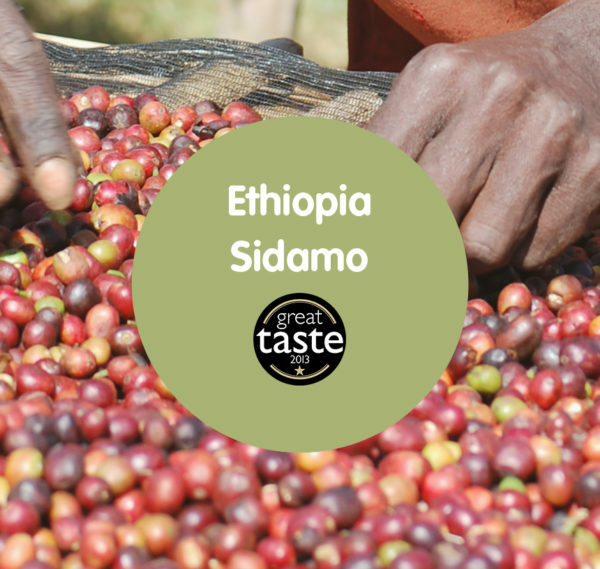 Sidamo is a beautiful region in the south of Ethiopia. It’s green, lush and can be very cold. With altitudes varying from 1550m to 2200m, it is ideal for growing Arabica coffee. The typica varietal is produced in this region – it’s a particular tree type that gives a smaller, light coloured, rounder bean with a very distinct floral flavour. The coffee is produced by thousands of small farmers, each of whom own an average of 0.2 hectares – about a third of a football pitch. On this they have their traditional round mud huts, they keep their cattle and chickens, and have a few coffee bushes. 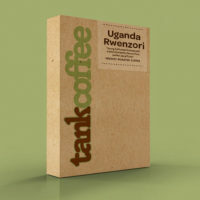 The coffee is their primary source of cash revenue, and covers their costs for school supplies, clothes and medicines. They grow much of their own food. The standard of living remains very low, and the coffee price makes a huge difference to family incomes each year. The Grade 1 in the name denotes the fact that the coffee has been wet processed or fermented, which refines the flavour giving a light citric acidity, a thinner body, and the very distinctive floral flavour. The coffee plant has beautiful white flower that smells like jasmine. Ethiopia – do we know the farmers’ names? We want to support a new project in Sidamo called the ‘Pioneer’ washing station. It is built close to a small village called Yirgalem in the north of the Sidamo region. It has been set up with a focus on both quality, and the environmental and social issues, which are most important in the area. 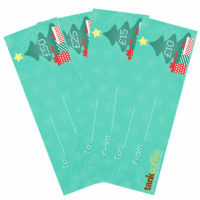 Christmas Voucher – Starting from £10! 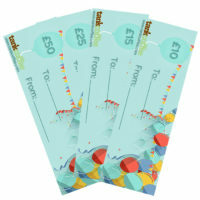 Birthday Voucher – Starting from £10!